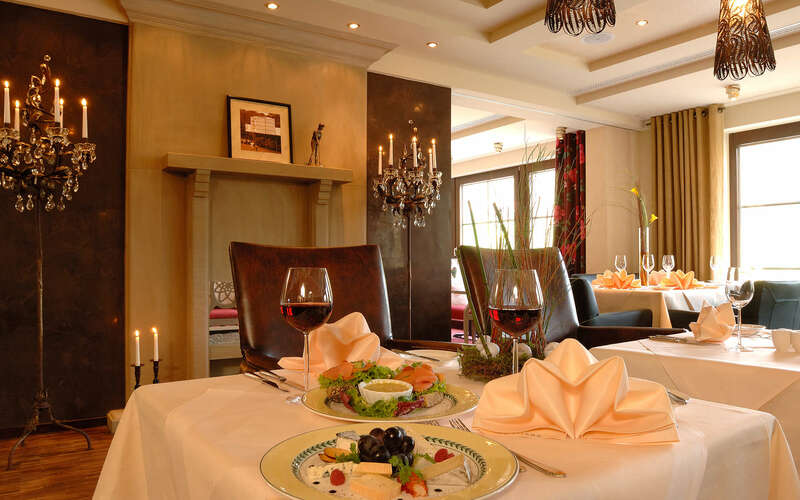 Enjoy great food in our spacious and beautifully furnished restaurant! 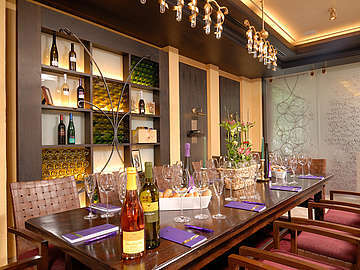 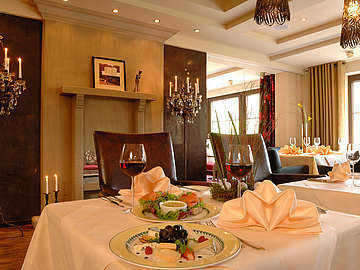 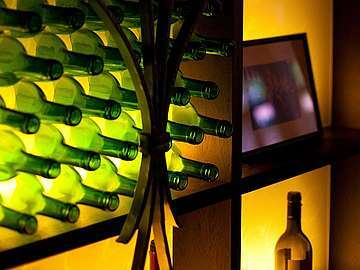 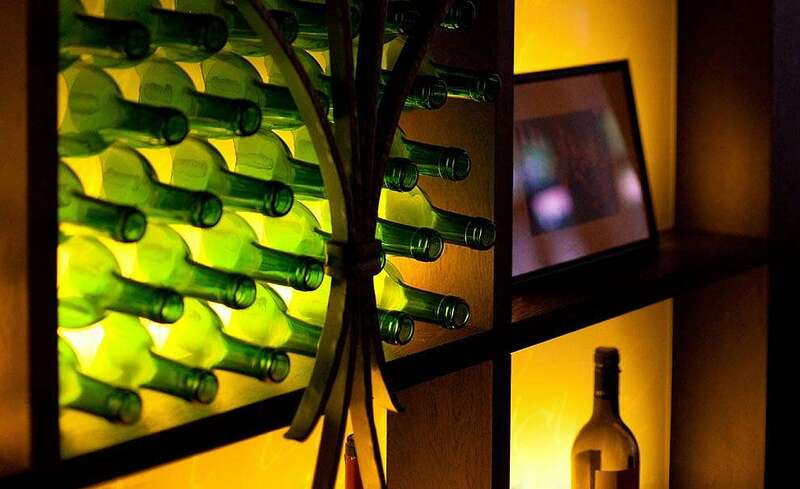 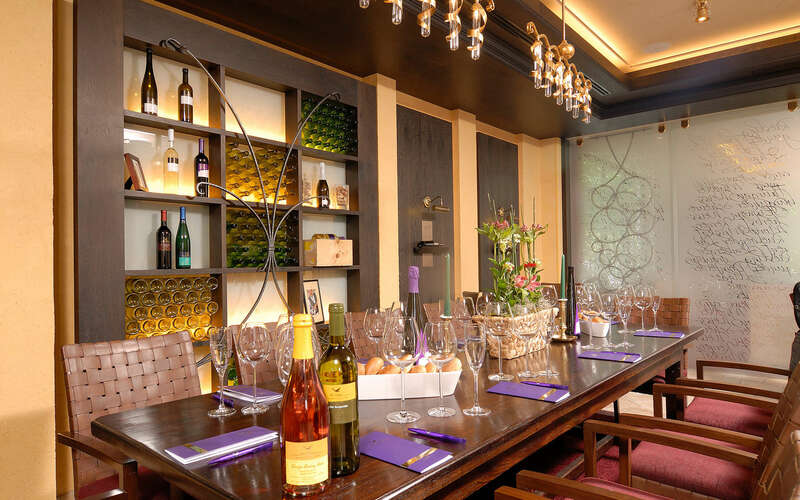 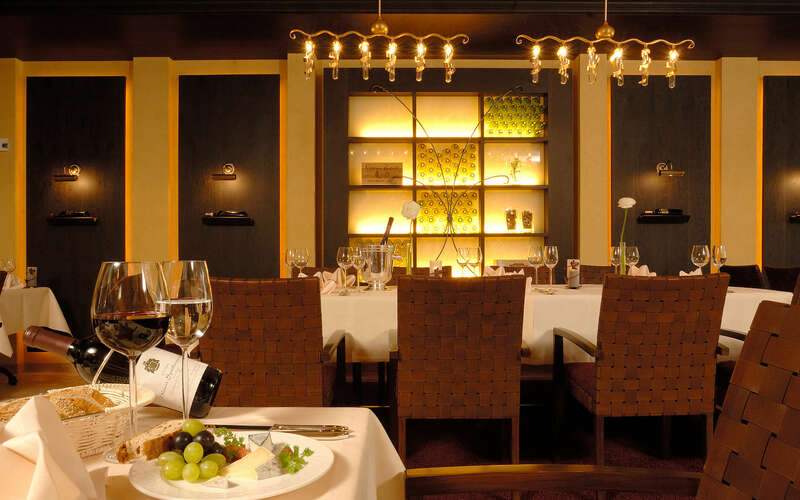 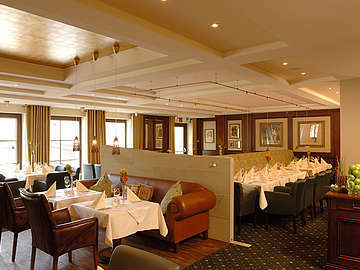 Choose between our "Vinothek, "Rosengarten" and "Golf Lounge" dining areas. 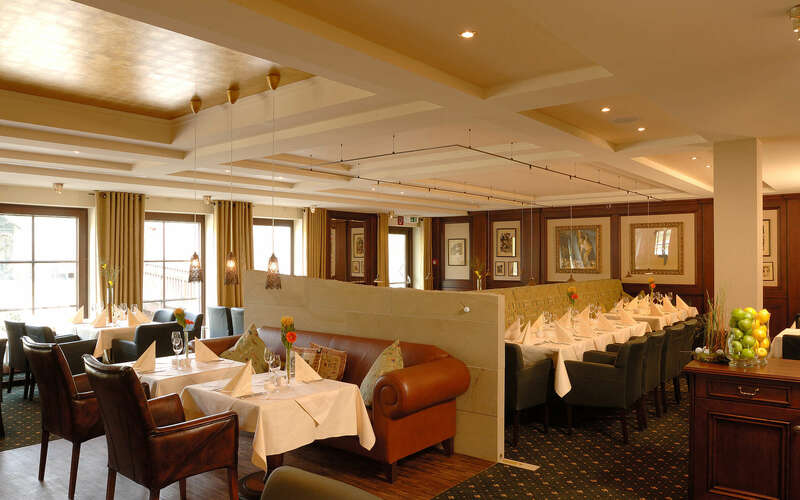 Our sumptuous and varied buffets offer something for everybody. 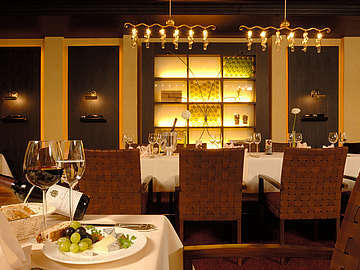 Our restaurant with its three distinct dining areas sits 160.